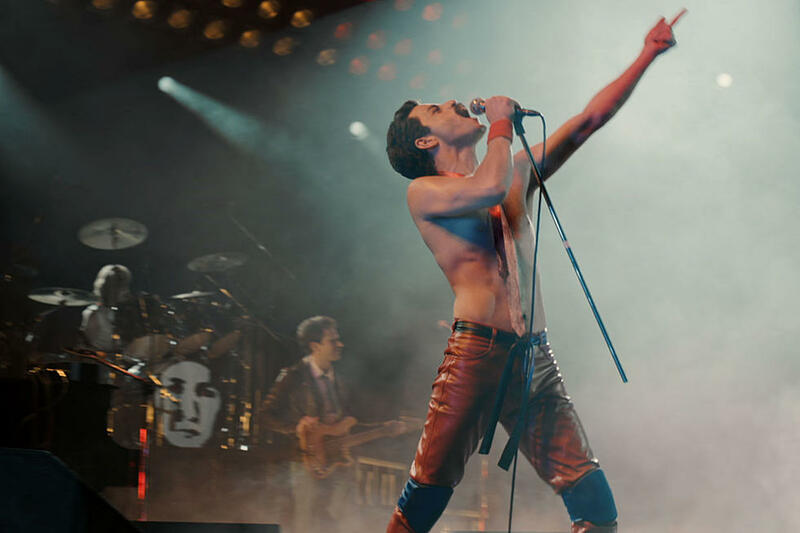 It’s been more than 27 years since Freddie Mercury died on November 24, 1991, and finally the story of this rock icon’s life and the story of his band Queen is coming to movie theaters. The film has been aptly named Bohemian Rhapsody and it will premiere on November 2, 2018. With the release of the first trailer from the biopic, it looks like the wait will have been worth it. The movie focuses not just on Mercury, arguably one of greatest singers, songwriters and producers in rock history, but also on Queen’s music and performances from its beginning to its performance in 1985’s Live Aid concert. Freddie’s death due to complications of AIDS in 1991 will also be addressed, but the film reportedly focuses more on celebrating his life rather than focusing on his tragic death. Band members Brian May and Roger Taylor helped produce the film to keep the story on track.